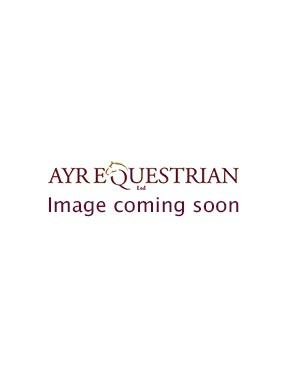 Footwear - Excellent selection of Footwear from Ayr Equestrian, where you will find a host of horse For the Rider accessories amongst other wonderful equine supplies. Rugs - Excellent selection of Rugs from Ayr Equestrian, where you will find a host of horse For the Horse accessories amongst other wonderful equine supplies. 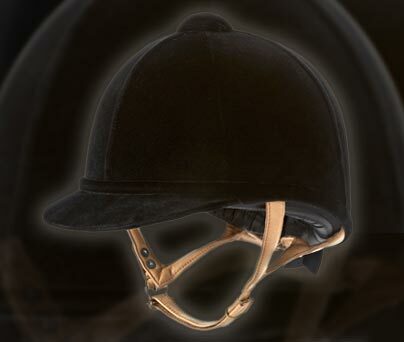 Riding Hats - Excellent selection of Riding Hats from Ayr Equestrian, where you will find a host of horse For the Rider accessories amongst other wonderful equine supplies. Since 1953, we have been an essential supplier of equestrian products for horse and pony, groom and rider. Our choice of products, as well as the benefit of experience that can only gained from a family business, has made us the first place to come to for exceptional service. Our business has grown since those early days, and in just over half a century we've developed a successful livery yard and a riding school, along with a well stocked, large equestrian store with horse riding equipment. We're also able to bring you an excellent choice of famous horse riding wear brands online. Our selection of quality brands in stock includes riding clothing and horse accessories from Pikeur, Ariat, Premier Equine and many more besides. 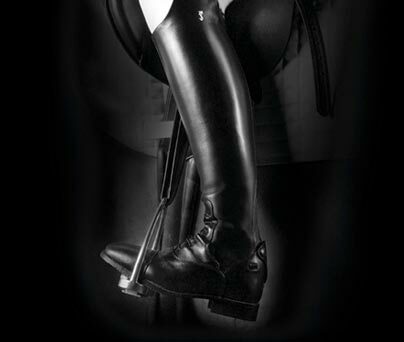 We have a comprehensive selection of Dublin Long Boots, Eskadron horse wear and rider accessories available. We’ve developed strong relationships with several of the world’s most famed manufacturers, putting us in a position where we’re able to offer you fantastically low prices on the best products out there. For the rider, the selection of horse rider clothing, helmets and boots brings you everything you need for all the family. Choose from a selection of jodhpurs, tops, jackets and other outerwear for competition and practice. At Ayr Equestrian, we pride ourselves on being able to find the right clothes for the experienced athlete to the novice, and everyone in between. Brands such as Pikeur and Eskadron have excelled in bringing competing athletes the best in attire and accessories, along with their horses! We have a broad selection from these notable brands, who are the popular choice among many horseriders and professional grooms. For incredible quality of equestrian competition clothing, you will adore the quality and classic styling from Sarm Hippique. We know you'll fall in love with the collection of Ariat riding boots too! When it comes to saddlery and horseware, the collection from our online store offers full versatility and practical solutions. Whether you need lightweight horse rugs for summer turnout or a premium saddles, bits, reigns and accessories for competition, you'll find it here. We've become the place to come to for those who require the best in horse riding products, and its easy to see why. You'll find outstanding saddlery from Stubben and Jefferies. Both brands have a reputation for comfort and support for horse and rider that make them the ideal choice for our range. Another family company, John Whittaker, covers all the bases for horse and rider, literally from head to hoof. The JW Brand brings a selection of riding hats and helmets for men, women and children. Breastplates, leg protection, rugs and much more besides are available from our online store for the health and wellbeing of the horse. 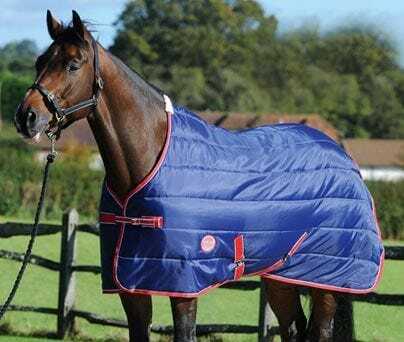 Shop for the all weather and lightweight rugs from John Whittaker, along with the great quality fly rugs and horse covers from Premier Equine and Weatherbeeta. Please have a read through some of our information articles about Pikeur Clothing, Riding Jodhpurs, Ariat Clothing, Ariat Jackets, Ariat Boots and more in our blog. Shop with Ayr Equestrian for a superb selection of horseriding equipment and accessories from some the world's leading brands. We strive to find the best products to suit our customers needs, using our knowledge and experience to advise and assist. If you have any questions about our products and services, please do contact our efficient and friendly team. We'd love to hear from you.